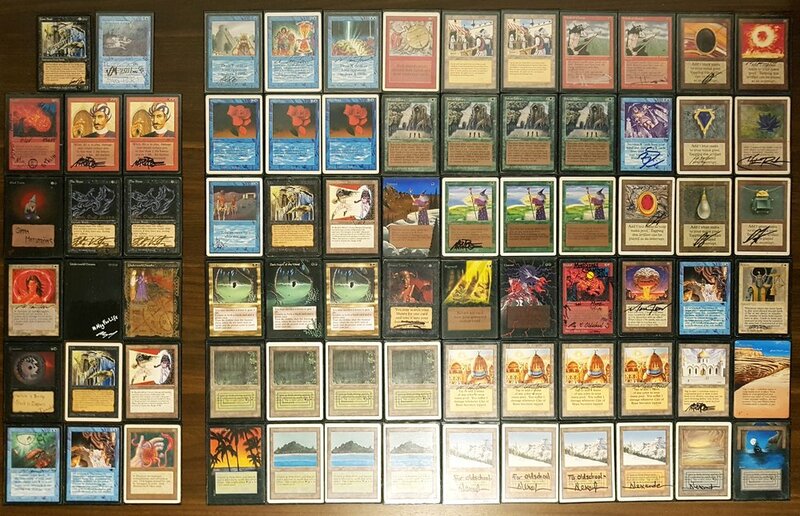 All decks above were played at n00bcon X.
Lich is probably one of the coolest cards from Alpha that didn’t get reprinted after Unlimited. When you look at the card you can almost see how evil the card is, with the foul Lich in the art and a four black mana casting cost. So it’s not strange that a lot of people wants to play with the card. Also, when you read it, it can look very powerful, especially the sentence “If you would gain life, draw that many cards instead”. Because who doesn’t want to turn all their Healing Salves to Ancestral Recall? The problem is that small thing about taking damage and sacrificing permanents. And also maybe that small part about losing all your life and dying if the lich is destroyed. Oops! That last part though is what makes the Lich deck work. Because if you can change life with the opponent with a Mirror Universe after you have played Lich it’s bye bye to your opponent. This is almost like the more classic MirrorBall deck, but instead of first using mirror and then playing your wincon you play the wincon first and win as soon as you can use the mirror. Also, instead of using Sylvan Library as a draw engine your kill card, Lich, is your draw engine as well. 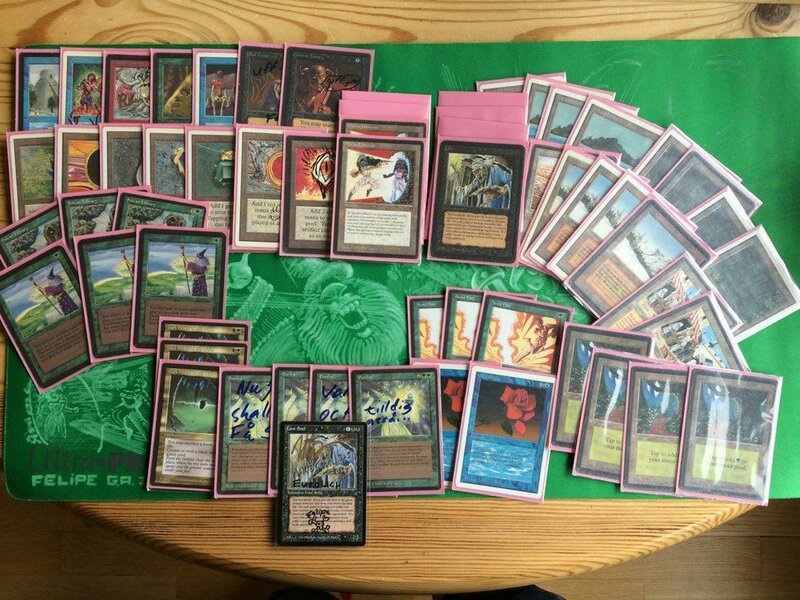 That is the main part of the deck and of course as with most combo decks in the format you can build it in many different ways. But there are at least some cards that most Lich decks wants to play. The most important part is some sort of life gain as that is the one good thing about Lich. One of the most often used cards for this is Dark Heart of the Wood because it turns every forest you control into an Ancestral Recall. With that you should be able to draw most of your deck and be able to win. You could also use Drain Life as you are heavy black, with this you could use Mirror first and then Drain for the win. Another way to gain life is to use Diamond Valley and some high toughness creatures to both protect your early game and then draw cards when it’s time. Another thing you probably should have is protection for your Lich so you don’t lose the game when it is destroyed. But that is about it.